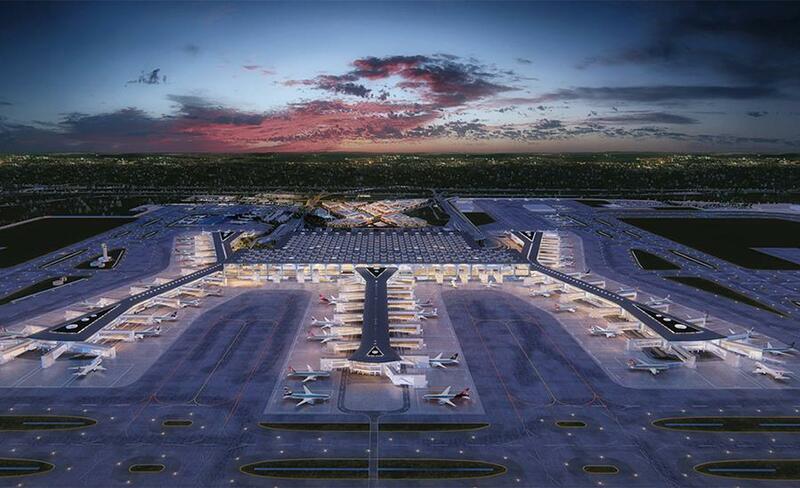 Istanbul New Airport offers flights to more than 300 destinations with an annual capacity of 200 million passengers. Istanbul New Airport is 35 kilometers from the city center and 76.5 million square meters in the north of Istanbul. Construction is to be done in 4 phases. The first phase was completed in 2018 with the opening of 3 runways and 90 million capacity terminals. Our company has completed the infrastructure and groundwork for this Airport and is currently providing transfer services to and from Istanbul Airport to a wide range of destinations. If you require reliable, comfortable and affordable transport to and from Istanbul 3. New (ISL) Airport you can make a booking in a few easy steps by clicking on “Transfer Planning”. If you wish to make a telephone booking, you may speak to our dedicated and efficient call center staff members on +90 216 688 54 00.